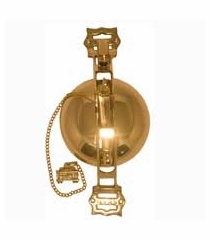 Perfect for trolley car, train and San Francisco cable car enthusiasts, our replica San Francisco Cable Car brass bells clang just like the city's beloved cable cars. 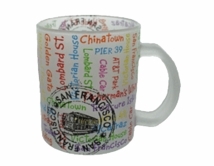 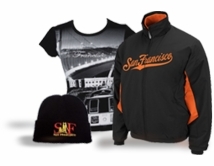 A great gift idea for visitors, collectors and homesick SF natives. 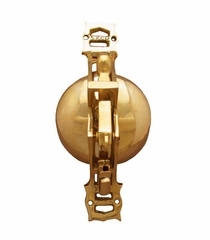 Popular for use as a doorbell to evolve San Francisco hospitality. 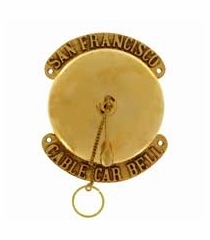 San Francisco Mid Sized Cable Car Conductor Bell.